One of the best roasting cuts! 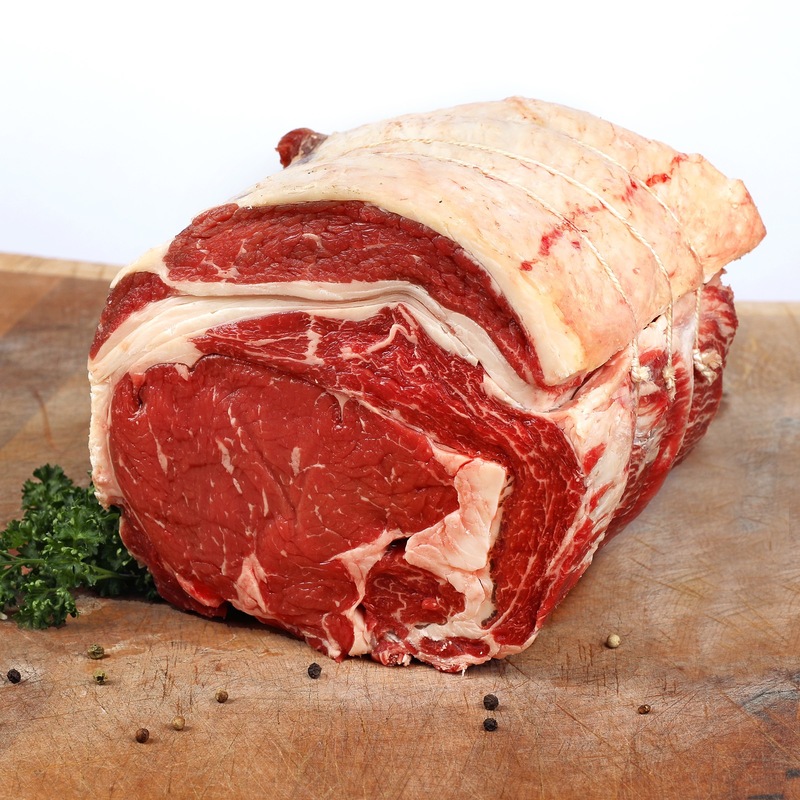 A large joint of meat with a deliciously meaty flavour and strong marbling. The bone is removed and the joint is rolled and tied for easy carving. Cut from our local free range beef. 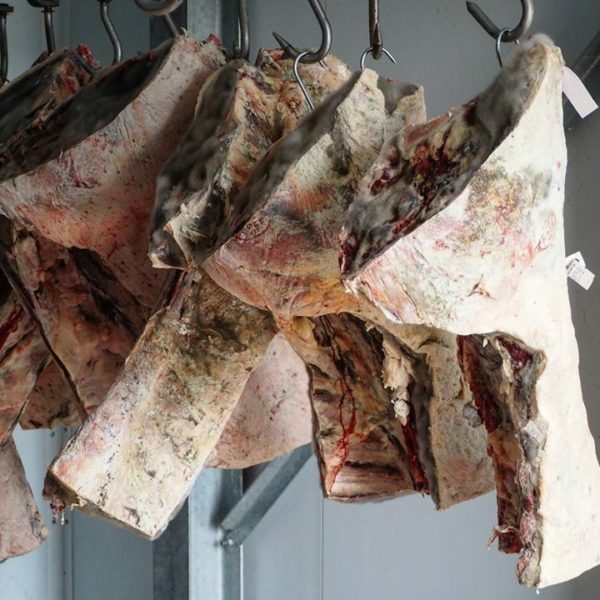 All of our Beef is sourced from a small number of carefully selected independent farms in the local area that fully comply with our quality standards. 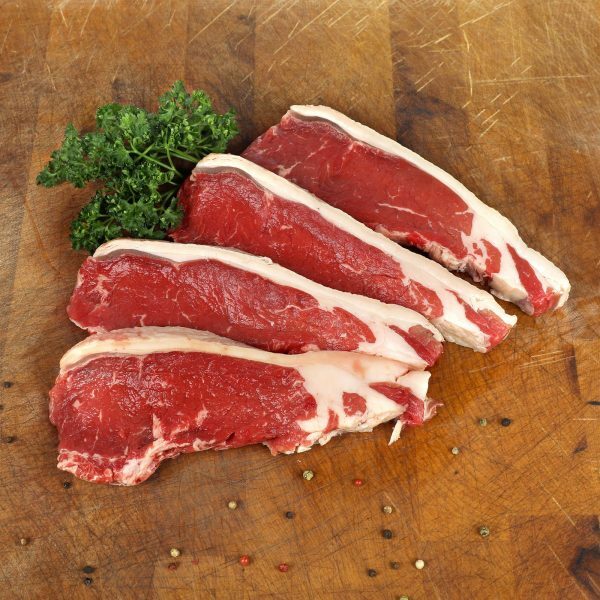 The traditionally reared beef is extensively farmed allowing the animals to roam freely in open meadows and graze on natural grasses and herbs. 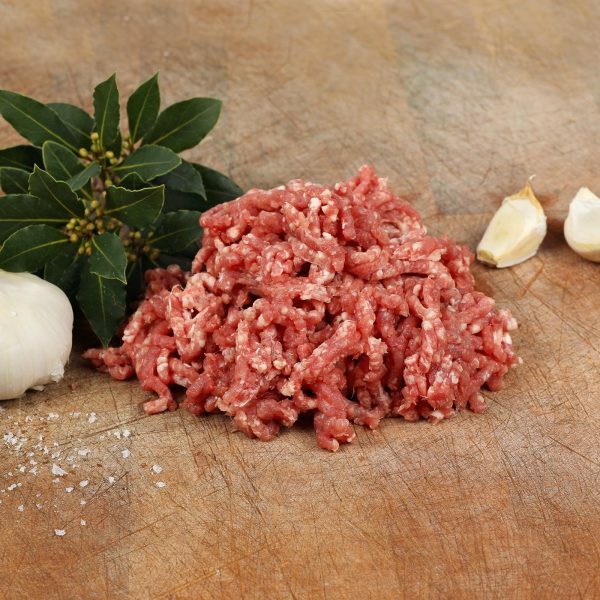 The beef is fully traceable from its point of origin to our shop.